The first thought might be to fill the funnel with leads, start at the top, but that would be very wrong. First you have to stop your prospects from getting away, make the most of every opportunity, and stop wasting them by allowing prospects to fall through the gaps in your funnel. Your email list is the one true asset you have in the digital world. All of your marketing, with Social Media, blogs, PR, offline – everything you do, must be aimed at building your email list. Stop losing prospects from your website before giving them every opportunity to engage with you. Hot leads are rare, so what about all the soft leads? Soft leads are not bad leads. If you let them go now they will never turn into hot leads. More than 65% of customers who go to a competitor go there because of ‘indifference’ – that means ‘no apparent reason’. Isn’t that sad? Because we didn’t WOW them enough they just left and took with them two other important things – upsell opportunities, and referrals. How will this affect our business? How many website visitors are not quite ready for your sales process? I would bet on a large %, so if you don’t capture those leads and stay in touch with them you have missed a great opportunity. It typically takes 7 contacts with a prospect before they are ready to buy. If they only have 3 or 4 with you and you let them go, then all you have done is warm them up for a competitor to have them as a client. It is so much easier to sell to an existing customer, but we seem to be not doing this very well. And you know we are like sheep, so testimonials and referrals play a large part in filling the top with fresh warm leads. 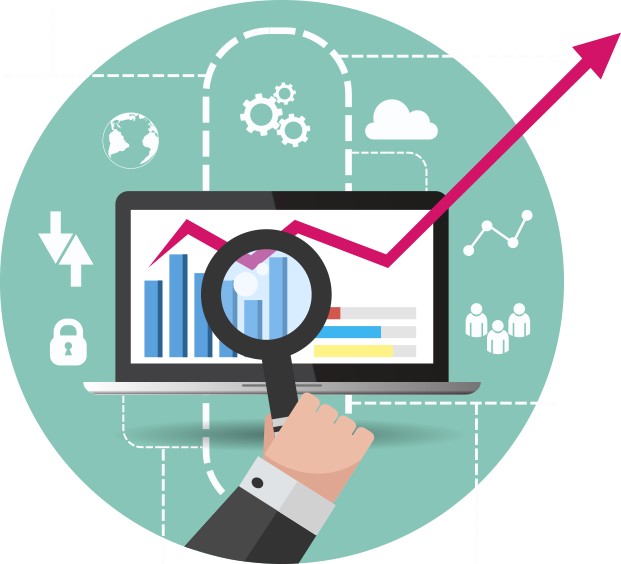 Why does Lead Capture come before Lead Generation? Your marketing skills and hard work are wasted if you let prospects off the hook. We all put money and resources into raising awareness and interest for our company, so why waste it by missing opportunities for keeping people interested and making them intrigued? Focus on sealing the holes, and when you are done then you can concentrate on Lead Generation knowing that your work will bear much more fruit. 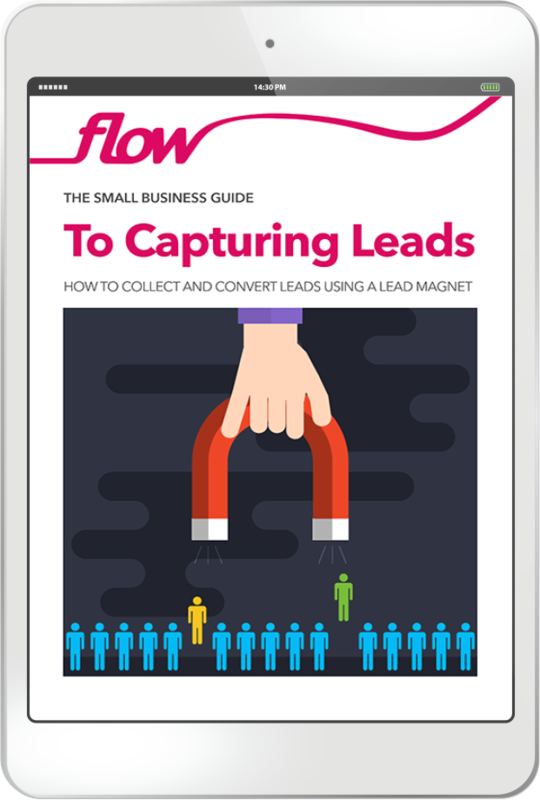 What can you do to capture lost leads? Create a lead magnet – something of great interest to your prospects which they are willing to give you their details to get. How do you collect the details? Lead capture web form with an enticing message. This could be shown when they click on a button, but also a pop-up that appears as they are leaving the page – you can even make the lead magnet specific to the particular page they are on. What can you do about soft leads? Long term nurture campaign – people who are just not quite ready to buy shouldn’t be left to just leave. Keep in touch now and then with interesting information, not selling. What about after they purchase? 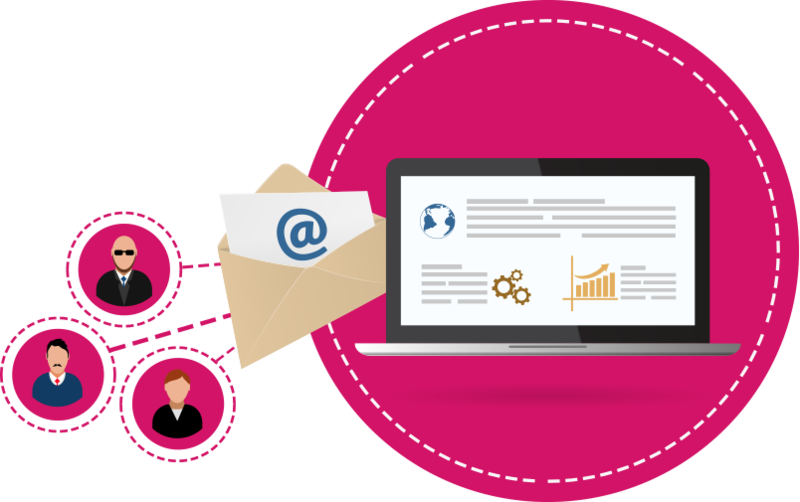 Post-sale – WOW your new customers with a welcome campaign. Give them love, then ask them how you did. If they like you, offer them an upsell, and then ask for a referral. Give your visitor every opportunity to know that you understand their problems. Each section of your website should address a pain point for the visitor. Talk about the pain and even rub a little salt in the wound. Then offer them the possible solution with a lead magnet. This is a great opportunity to get people excited about what you do by blowing them away with a fantastic taster specifically aimed at what they are interested in. … and then automate it.